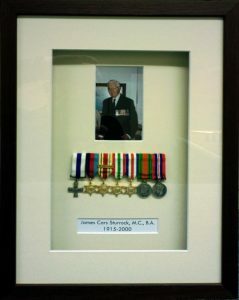 Here at Harrison Lord, we pride ourselves in our ability to protect and preserve! 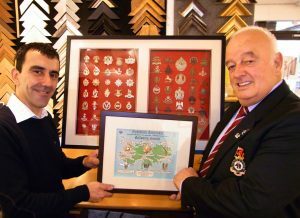 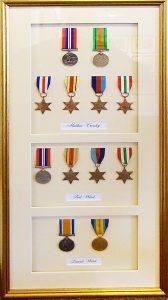 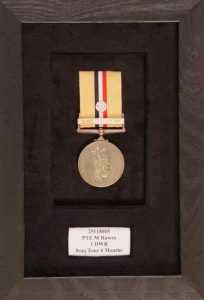 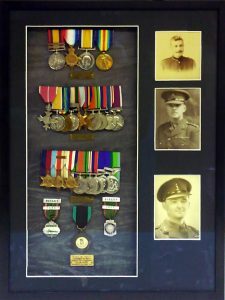 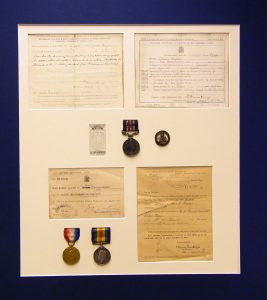 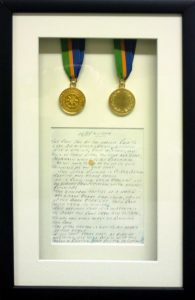 Our impressive range of framed military objects extends to medals, cap badges, military uniforms, old photographs, military letters, telegrams and much much more. 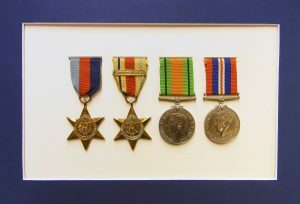 We will always handle your treasured possessions with the utmost care and frame to conservation standard meaning we are able to preserve these items of historical interest for generations to come.